Rzatkowski has joined the Red Bulls in Oldsmar, Florida for preseason camp. "We are pleased to welcome Marc to New York," said NY Red Bulls Sporting Director Denis Hamlett. "Marc adds quality and experience to our group and has proven that he can play anywhere in the midfield. We look forward to him helping our team and sharing in our success this season." 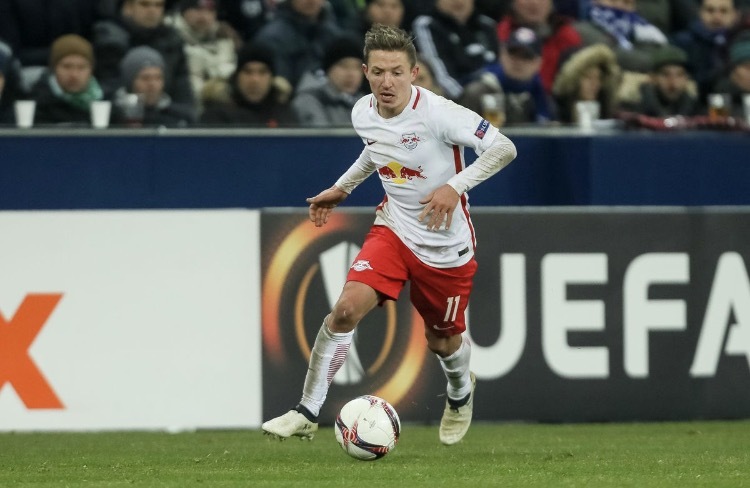 "We are glad to have Marc on board," said NY Red Bulls Head Coach Jesse Marsch. "He brings experience to our locker room and can play in different positions within the midfield. He has qualities that we like and a personality that we think fits well within our group. He is excited to come to New York and be a part of our club."